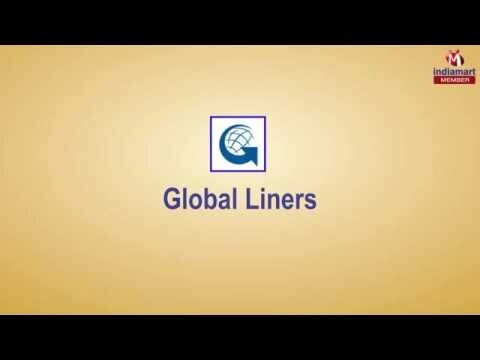 Founded in the year 1984, Global Liners is acknowledged as the pioneering Manufacturer, Supplier, trader and Exporter firm of finest grade Cylinder Liner and Sleeves. With an expertise to justify the exacting market needs we are engaged in managing a bespoke product portfolio which includes best in class Cylinder Liner, Cylinder Sleeve and Industrials Cylinder Liner. Our offered products are finest example of precision engineering and demanded widely for its superlative features of excellent finish, superior resistance to corrosion, high strength, and competitive price bands. We export our product across the globe.